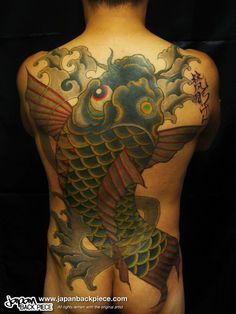 Tattoo artist Horisui Ichimon from Sendai in Japan has a great range of work from his tattoo studio Horisui. 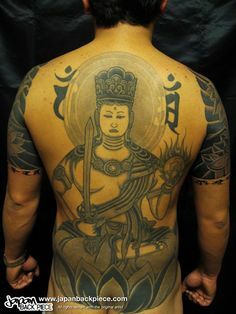 Horisui’s traditional style features strong, simple designs. 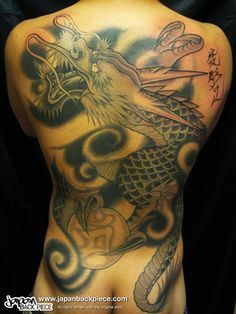 To see all of his back piece tattoo work CLICK HERE.